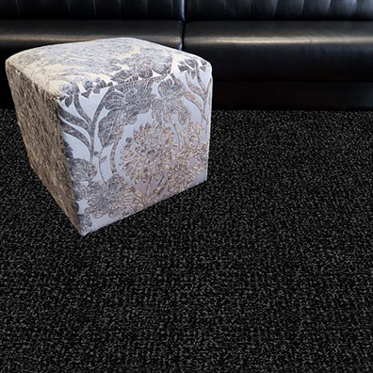 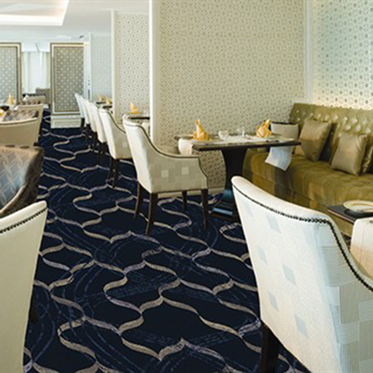 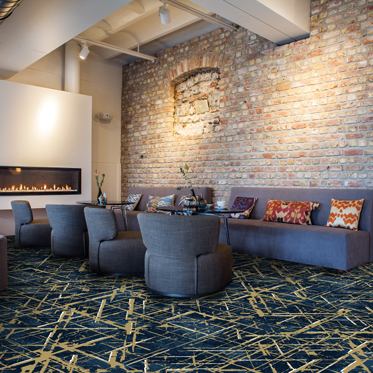 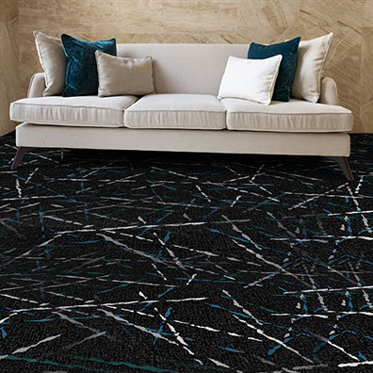 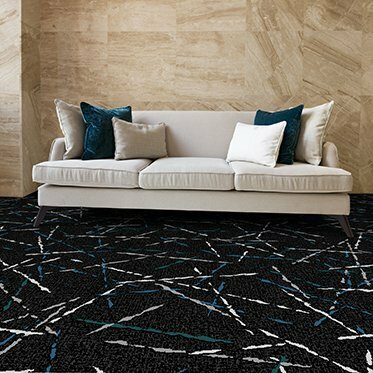 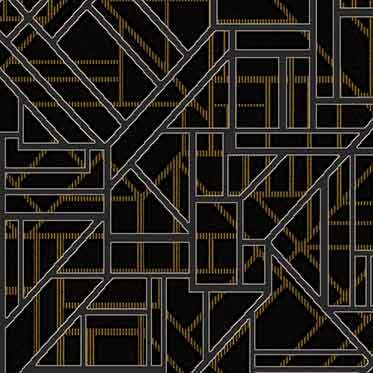 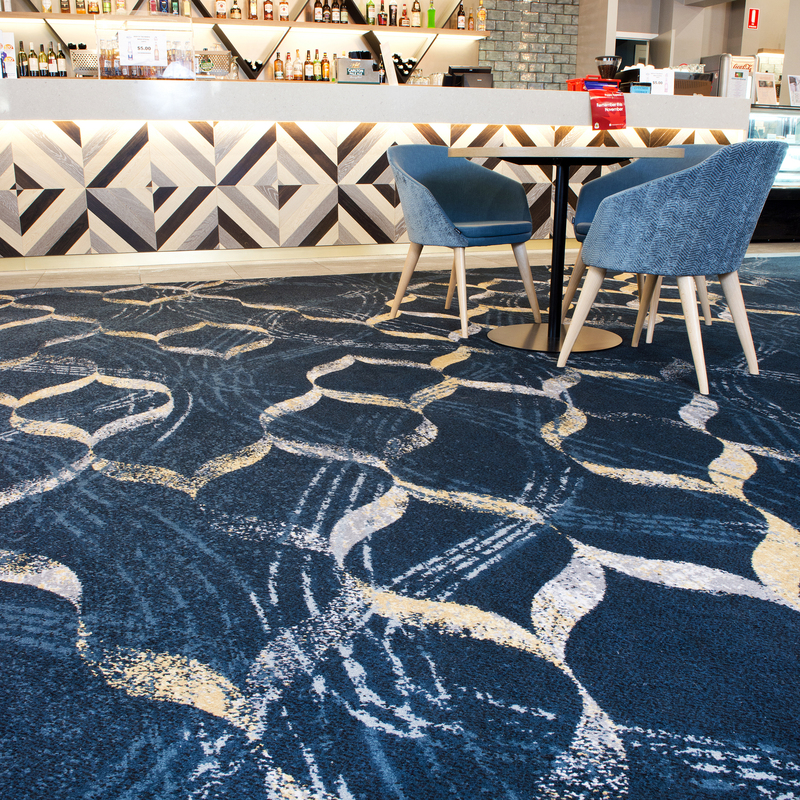 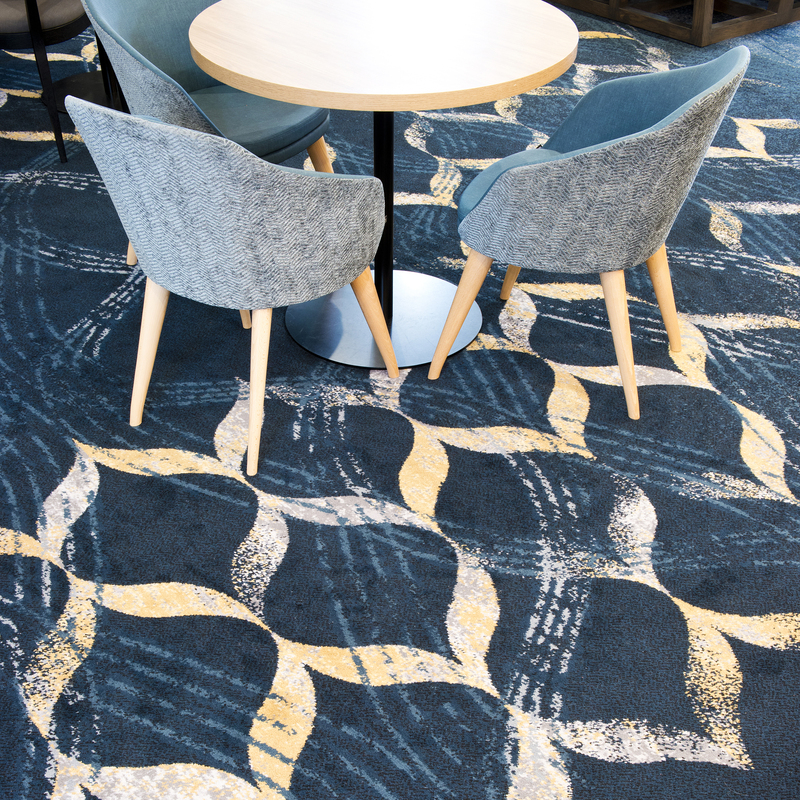 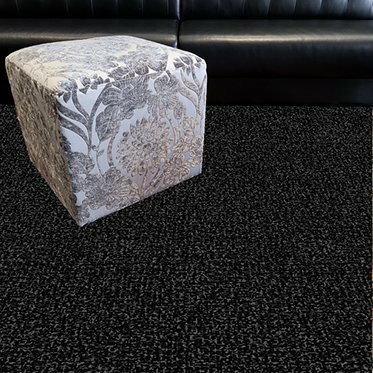 Ready-to-Wear Axminster combines the tradition of bespoke woven carpet with off-the-shelf convenience in a collection of exclusive Signature designs. 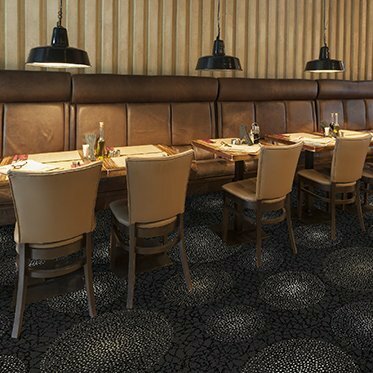 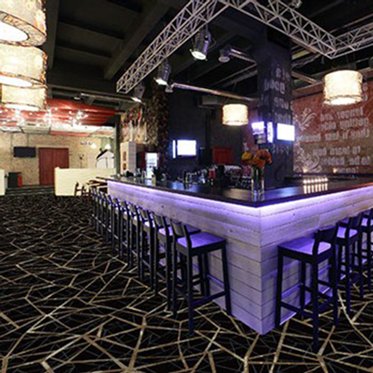 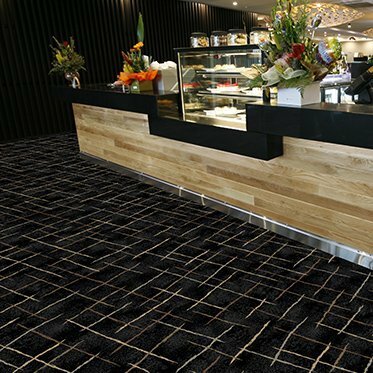 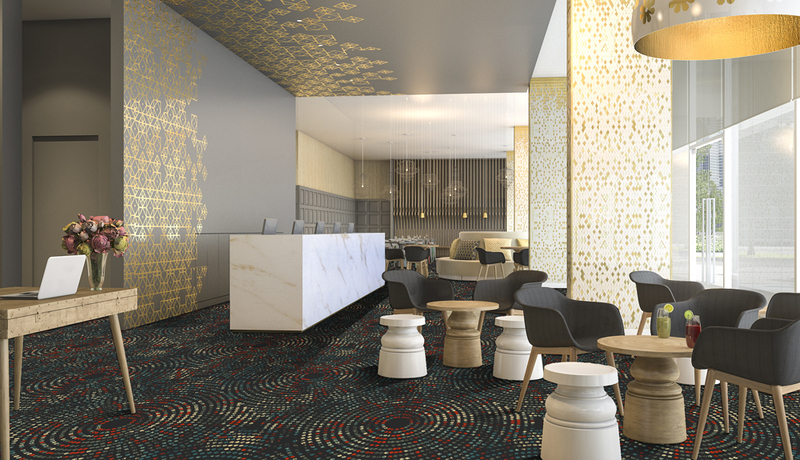 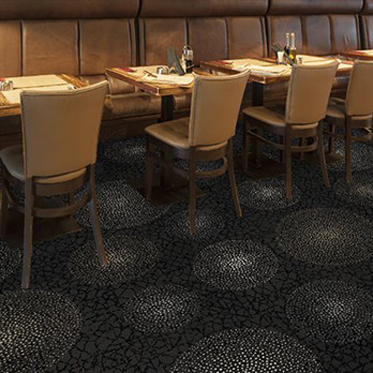 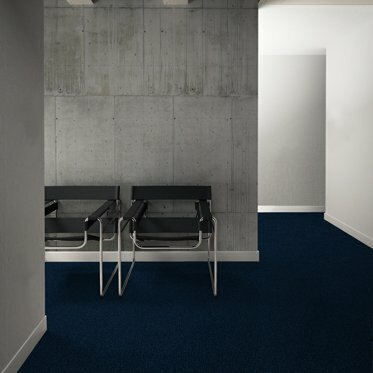 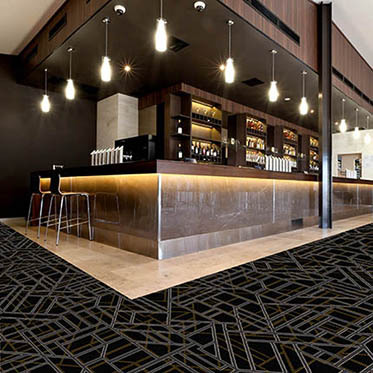 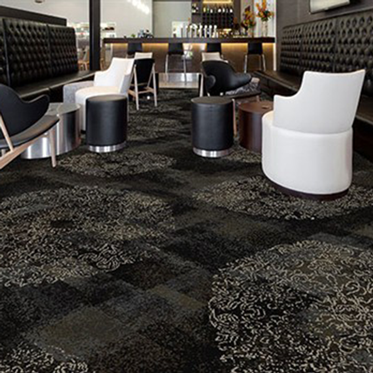 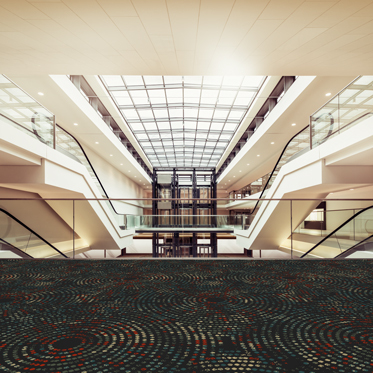 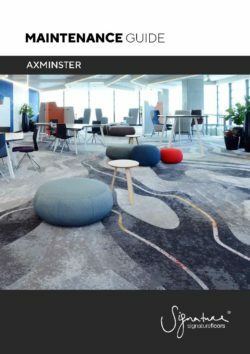 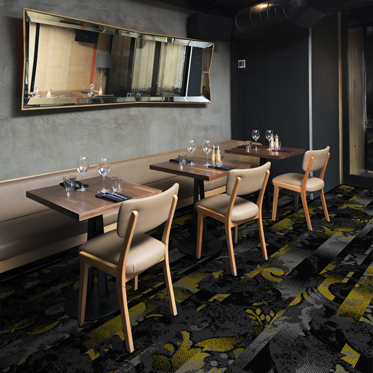 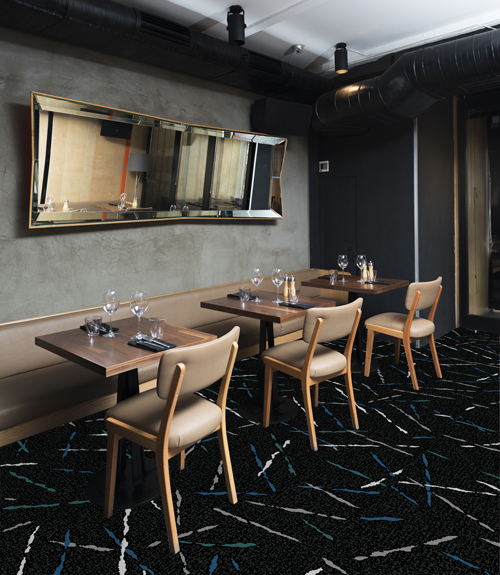 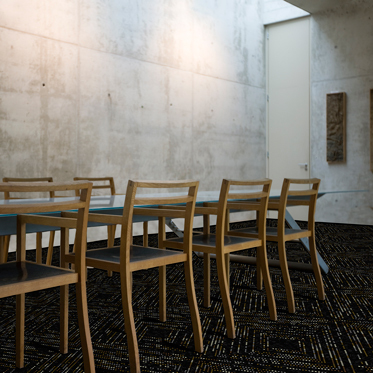 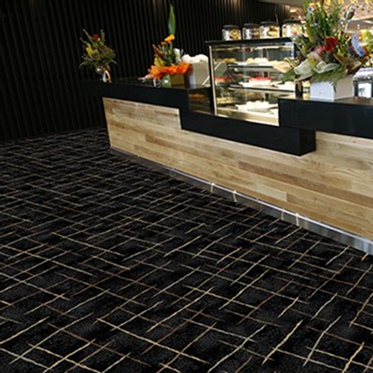 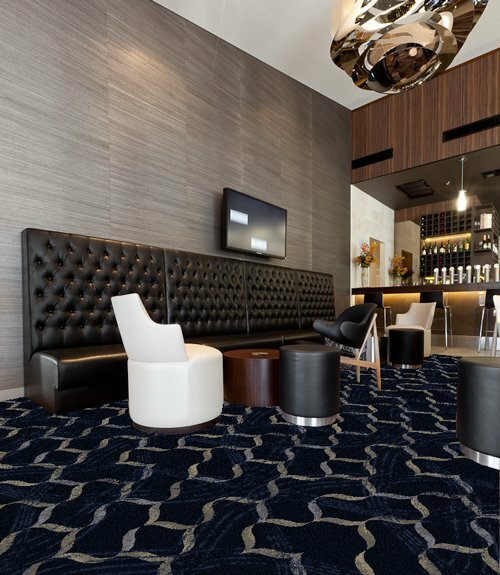 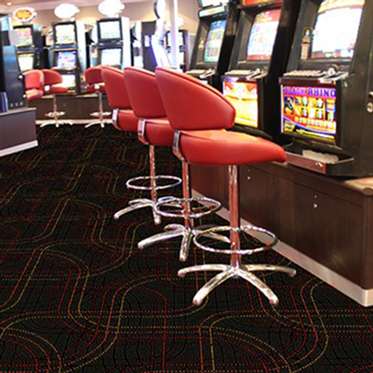 Suitable for hospitality, office, pub and club installations, Ready-to-Wear Axminster is a smart solution for projects in stock, right now. 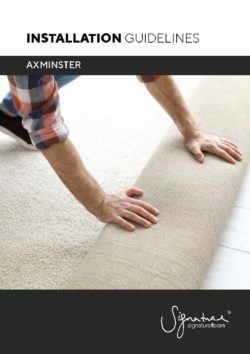 Axminster warranties are provided on a project-by-project basis.